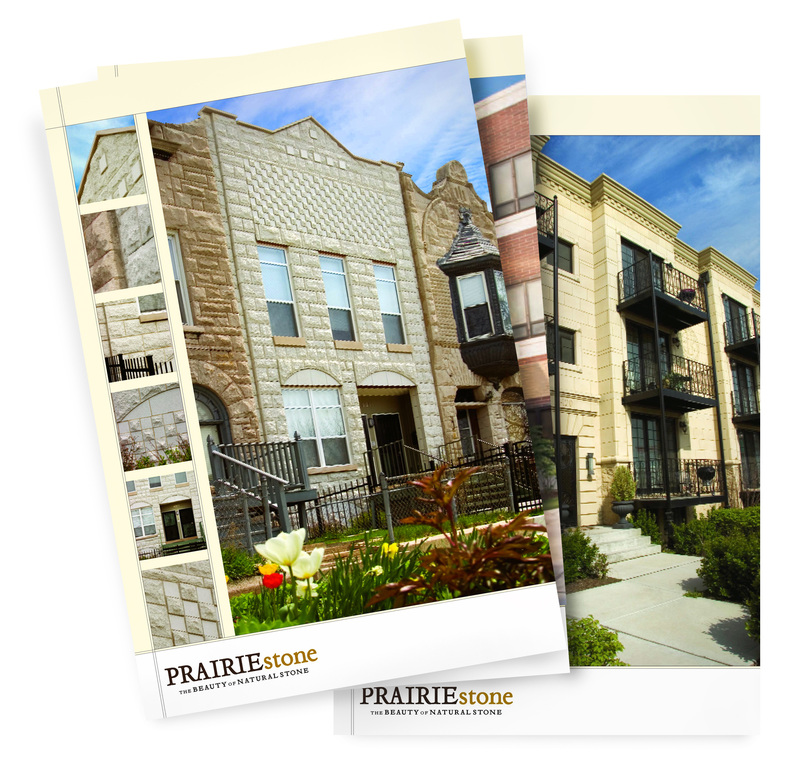 to Slattery Design Group to design and implement its new brand's image. 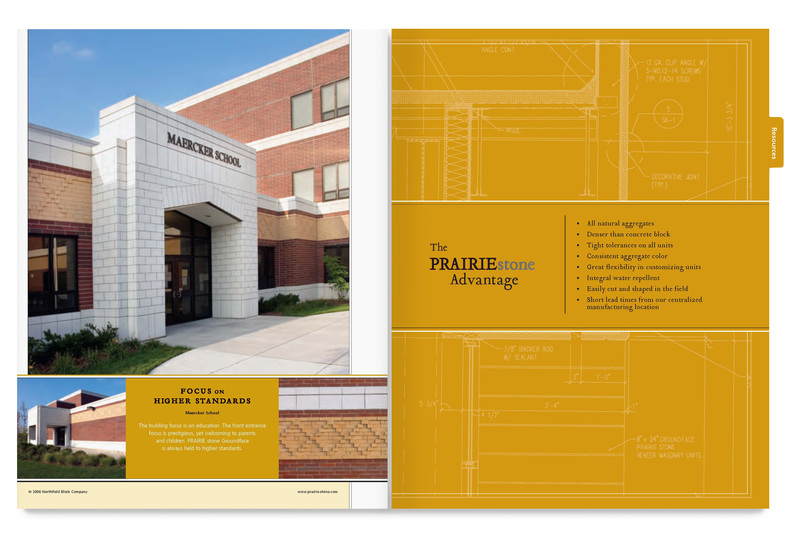 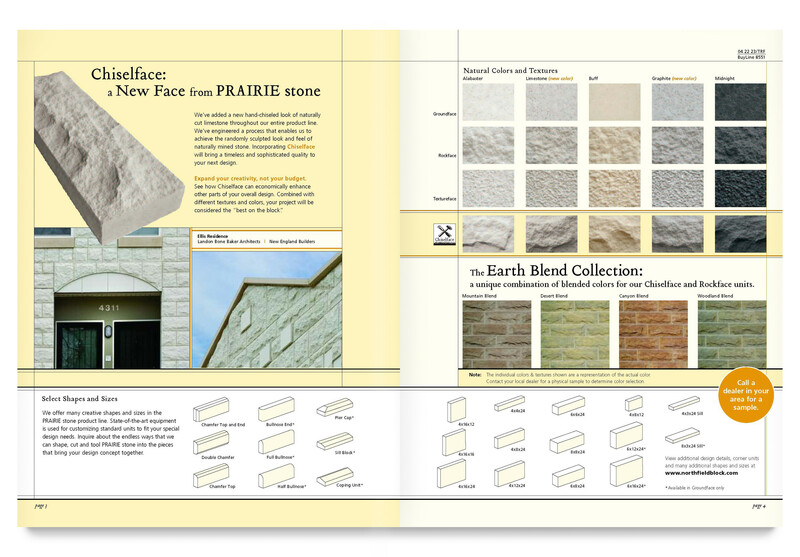 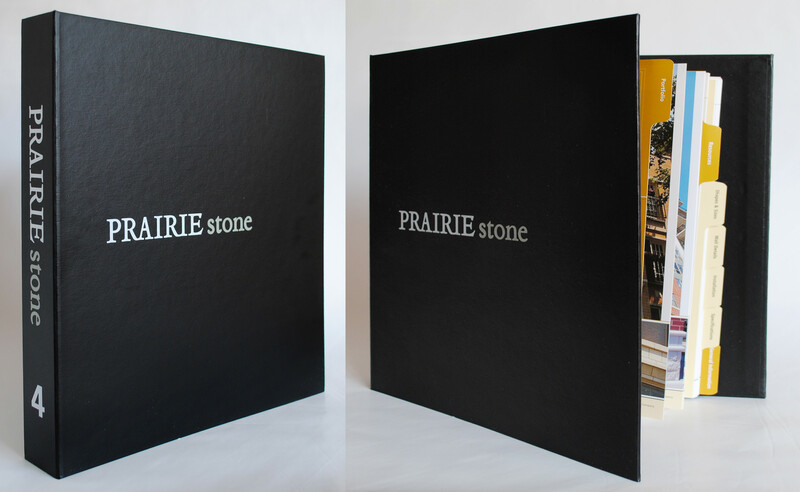 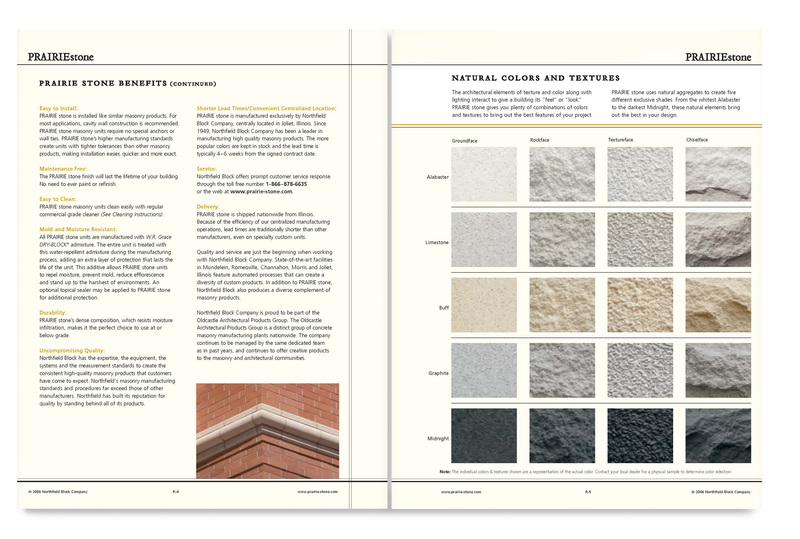 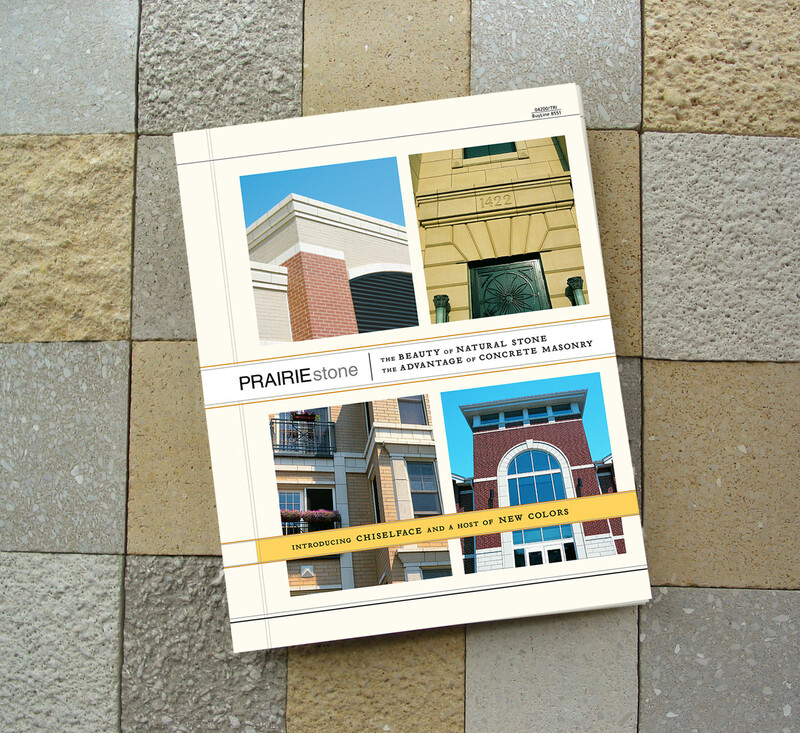 Through the sales and marketing collateral, we positioned Prairie Stone as the masonry product advantage over its regional competitors. 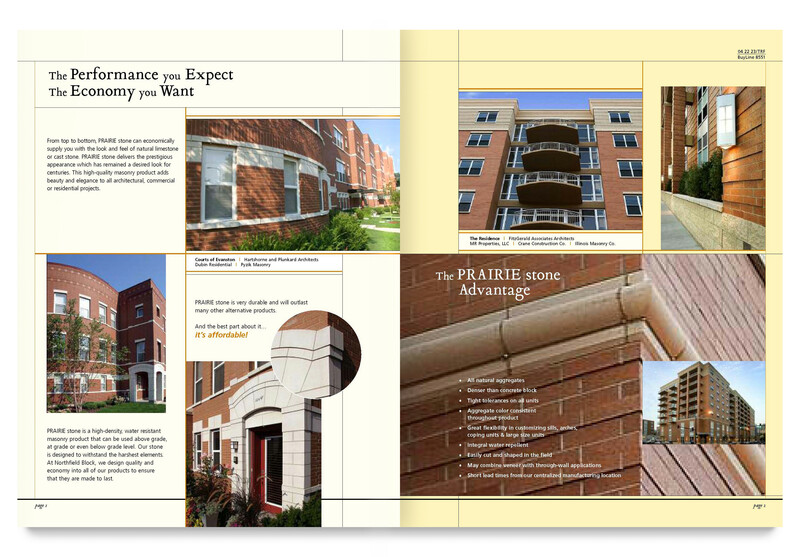 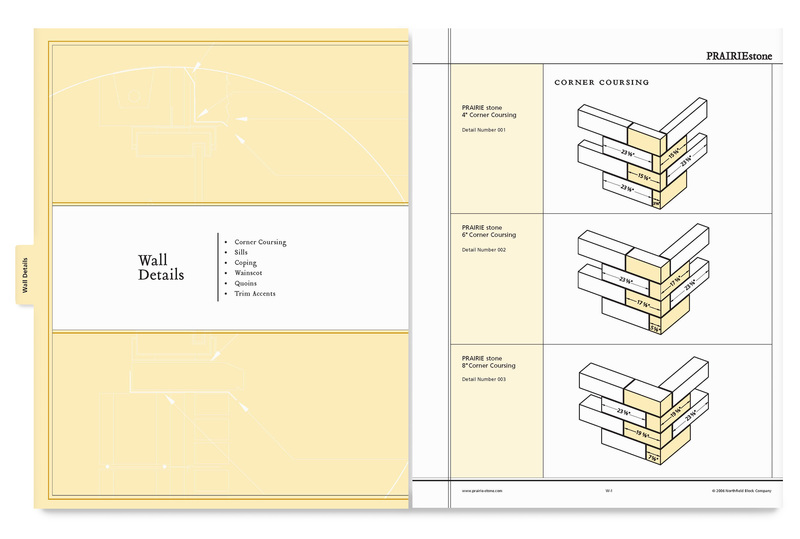 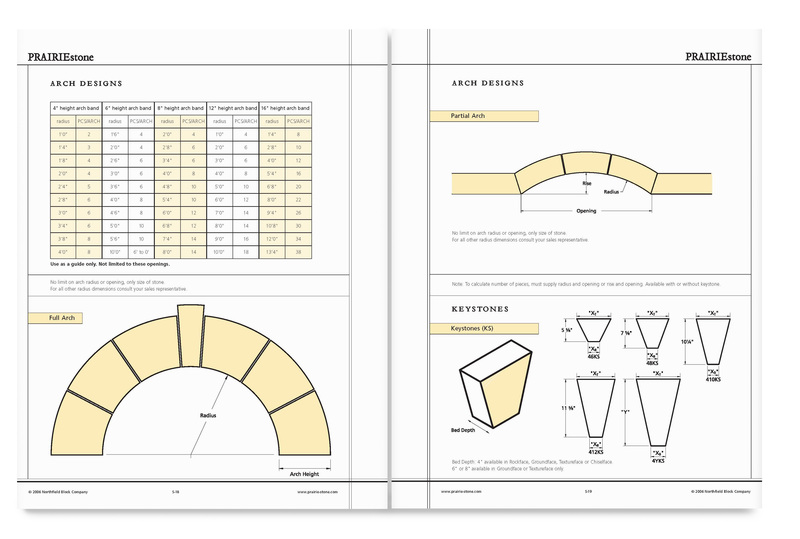 targeting architectural firms and builders.